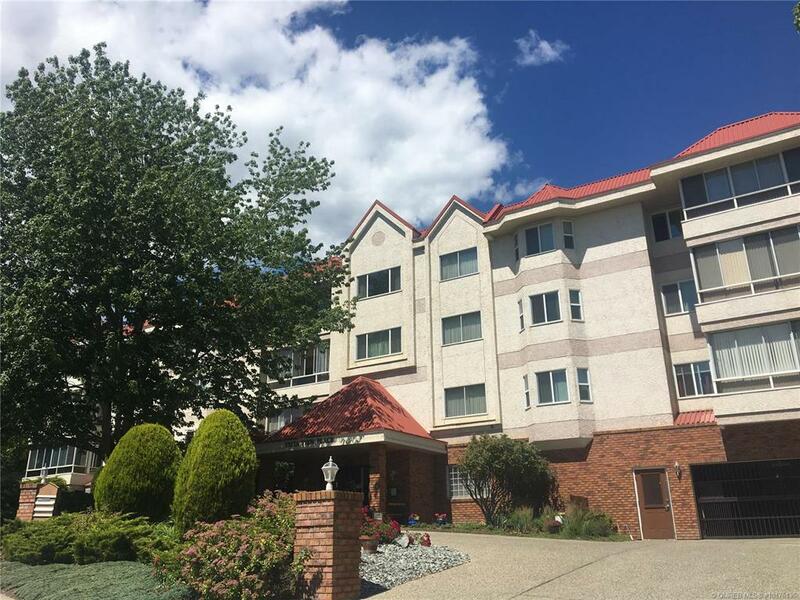 The Stone Sisters of RE/MAX Kelowna are proud to present Unit 202, 1534 Lawrence Avenue, a corner unit at Vista View Place. 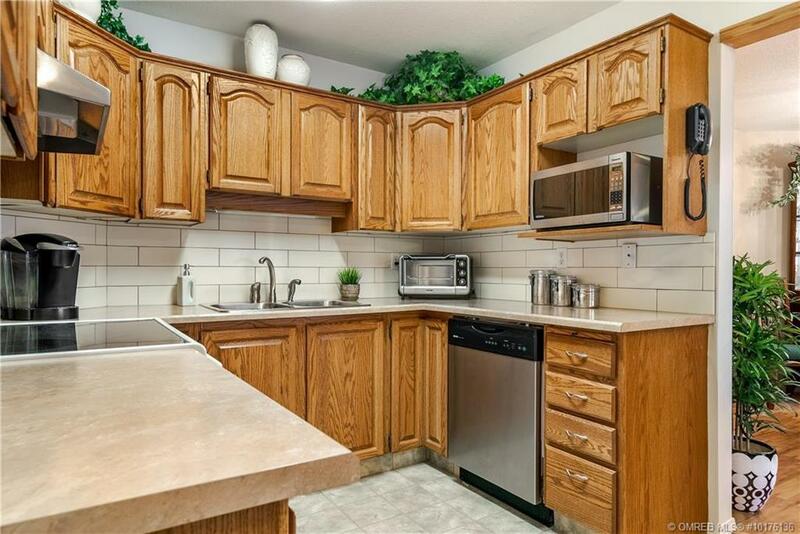 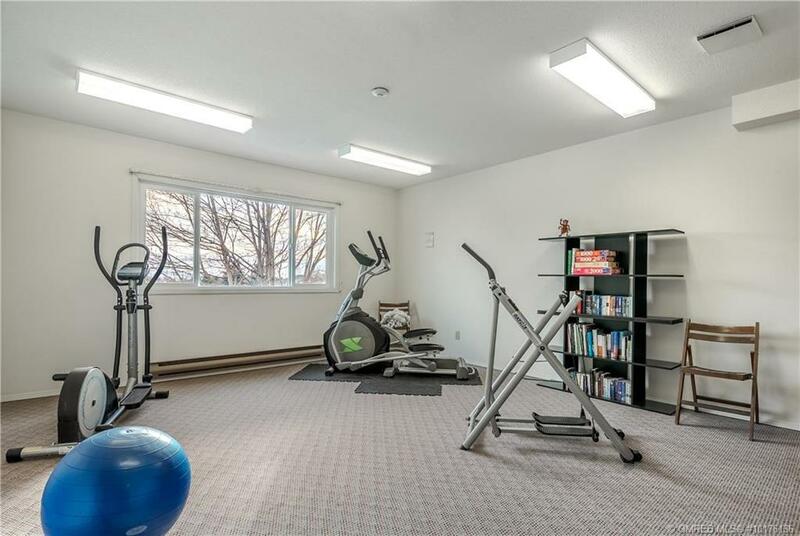 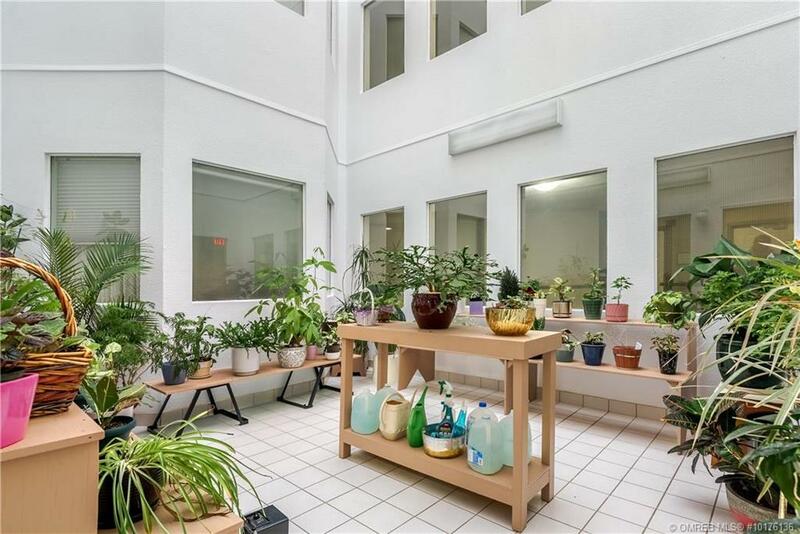 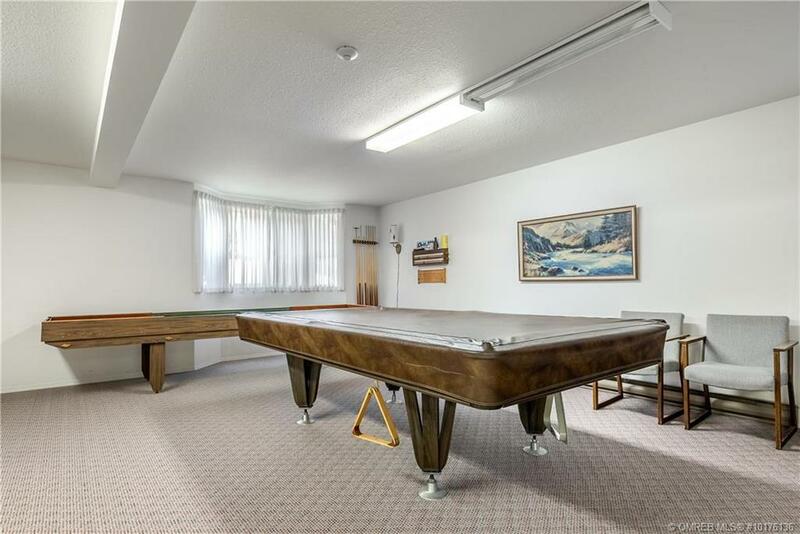 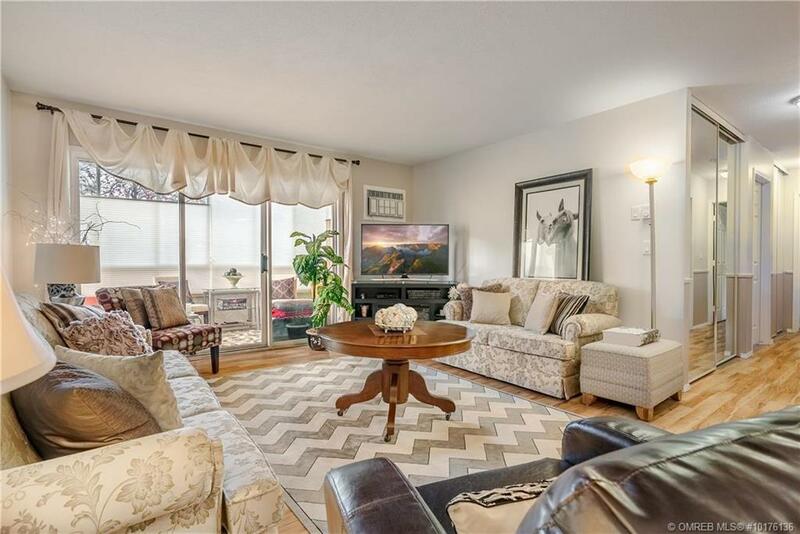 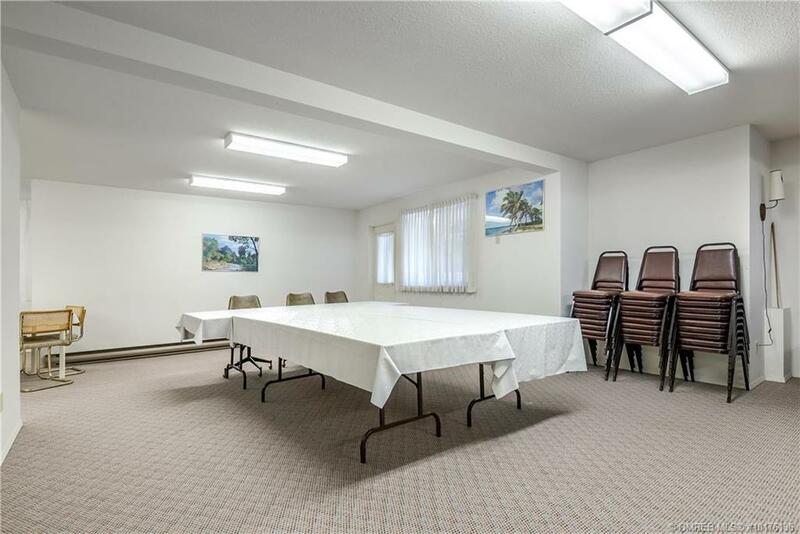 Location can’t be beat- situated on a quiet street yet walking distance to Parkinson Recreation Centre, public transit, shopping and much more! 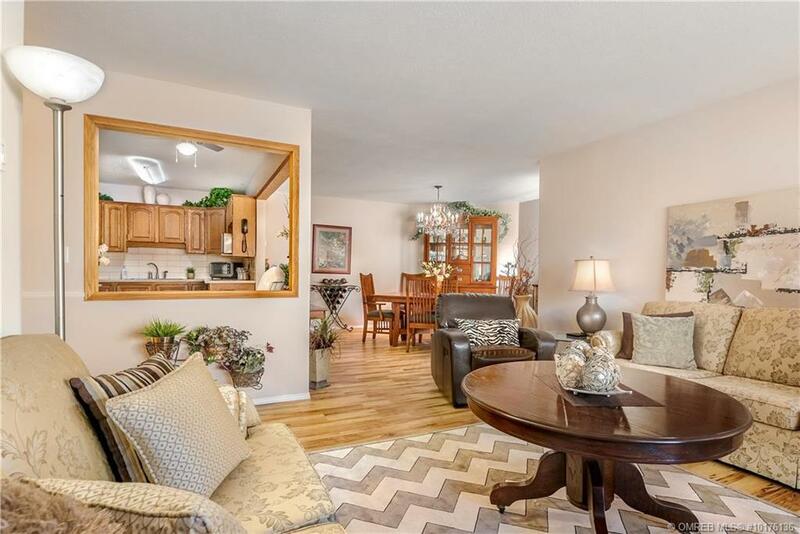 This spacious residence offers a fantastic floorplan and plenty of storage options. 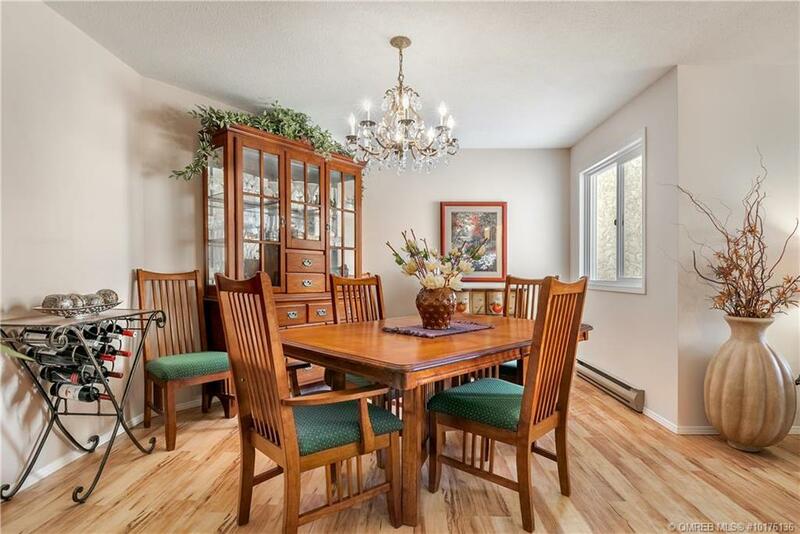 Kitchen features an eating nook and opens to the generous sized dining room and living area. 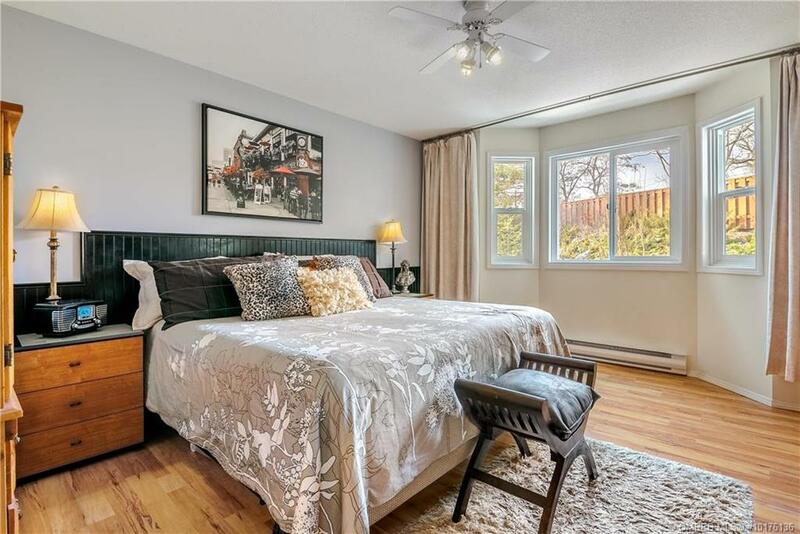 Master suite is private overlooking greenery including an impressive closet and a full ensuite bathroom. 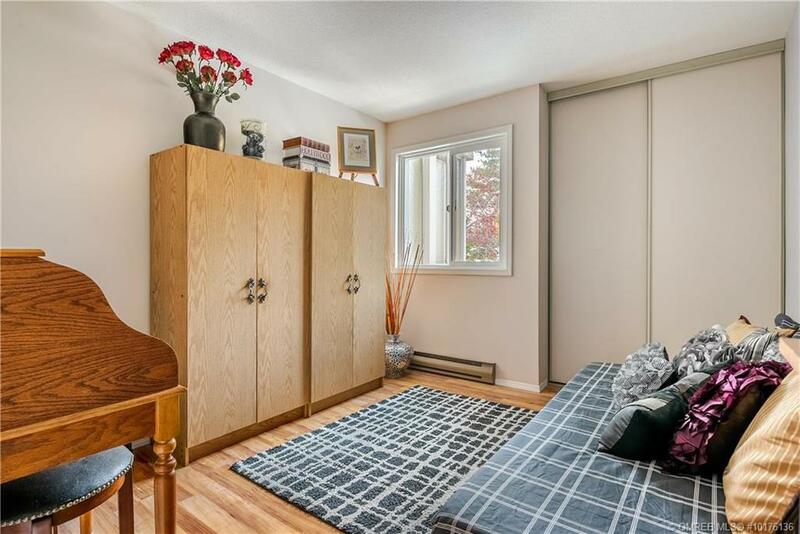 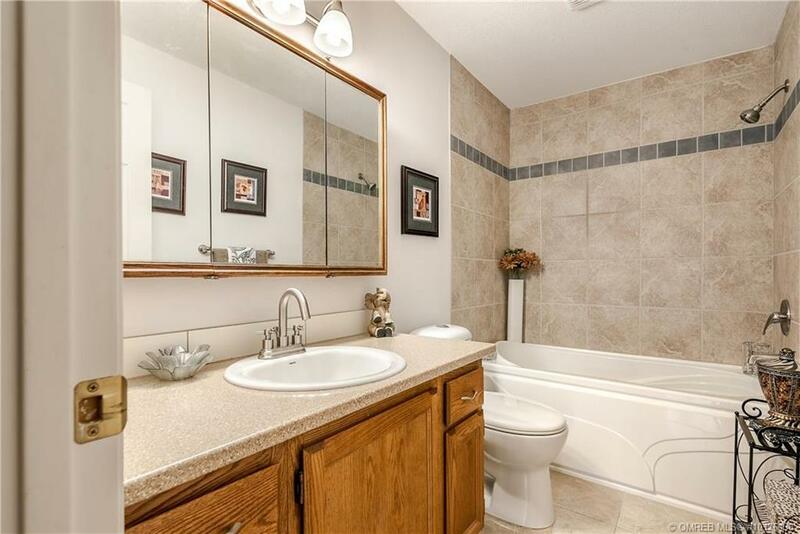 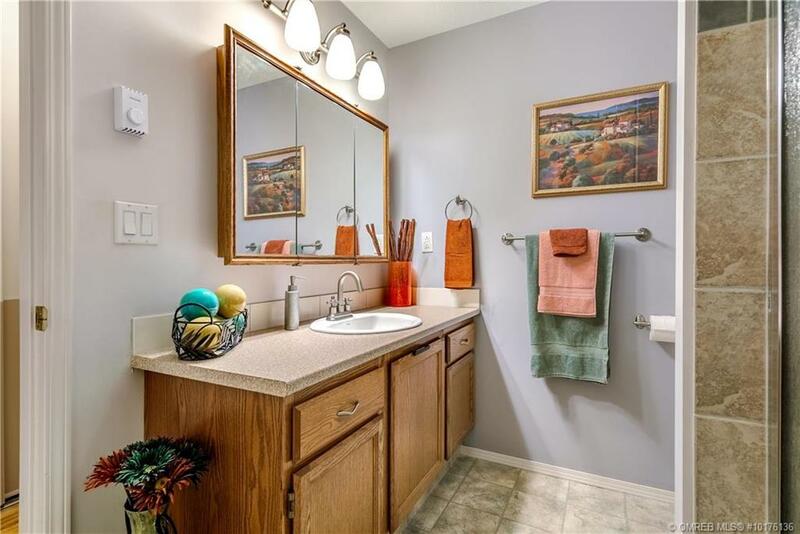 Second bedroom is a great size and is within close proximity to second full bathroom equipped with a walk-in shower. 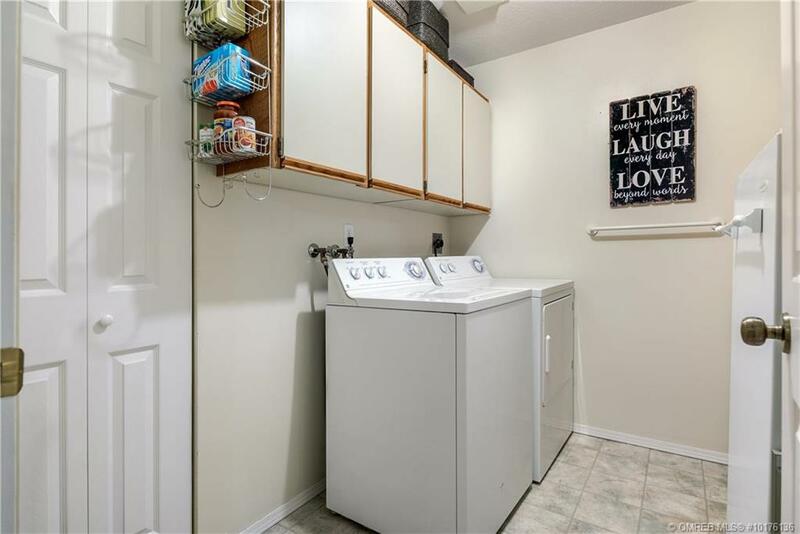 The walk-in laundry room includes built-in cabinetry and storage options. 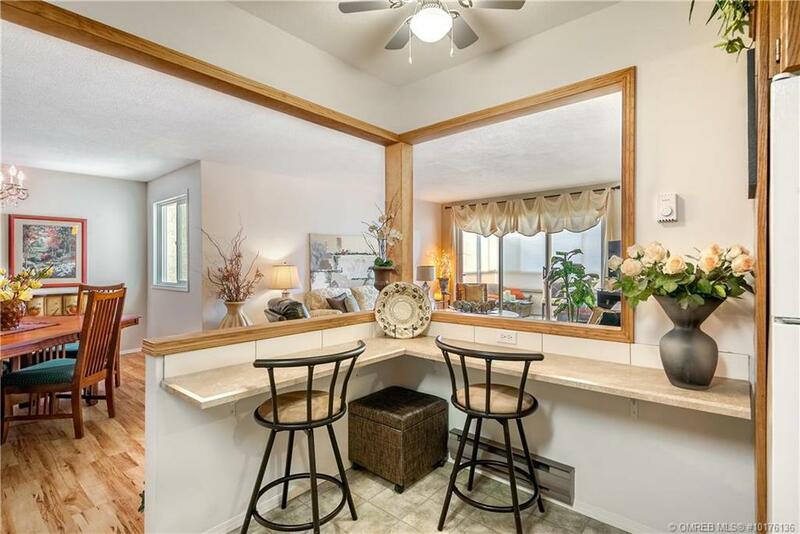 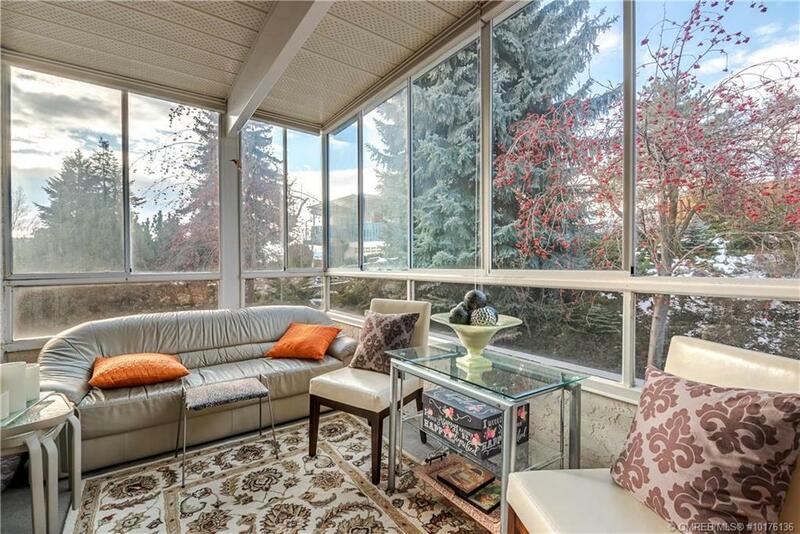 The sunroom is surrounded by beautiful trees and would be ideal for Summer evenings. 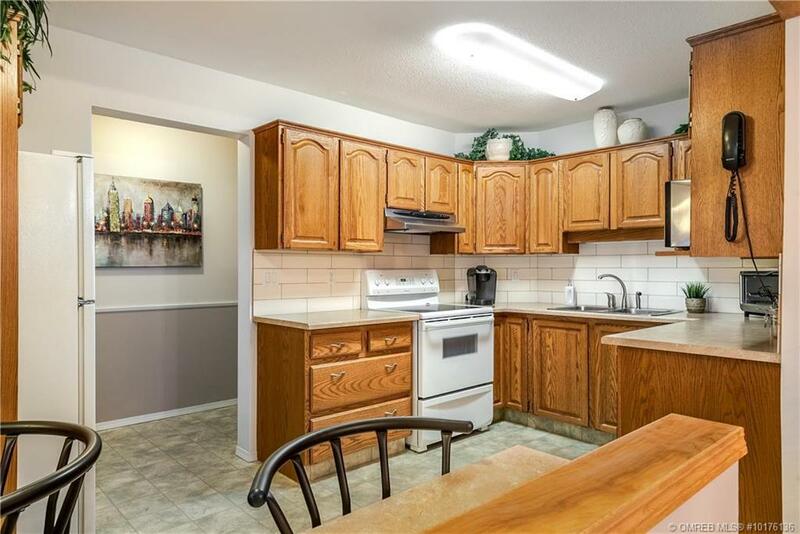 Live minutes to Orchard Park mall and Downtown Kelowna! 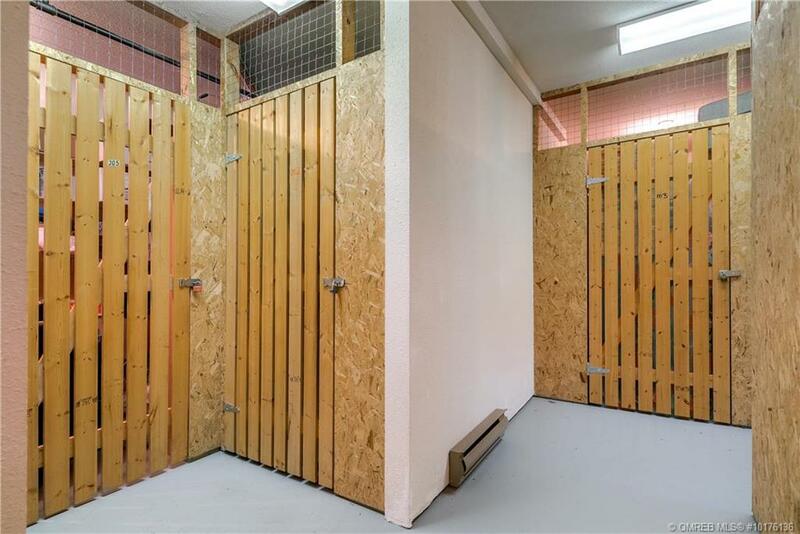 1 parking stall included and a storage locker.